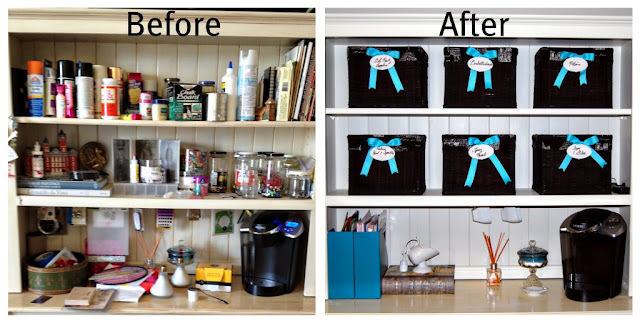 You won't believe the radical difference the baskets and basket liners made to a cabinet in my craft room! 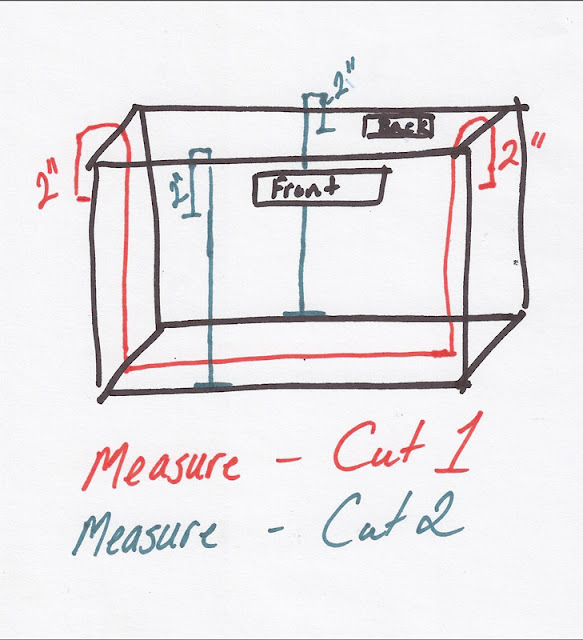 This is my technical drawing of how I measured :). Grab some measuring tape. In Red: Measure 2"s down the outside of the basket, down the inside of the basket, across the bottom, up the other side and down 2"s on the outside. In Grey: Measure 2"s down the outside of the basket, down the inside of the basket. Repeat the Grey step on the other side. 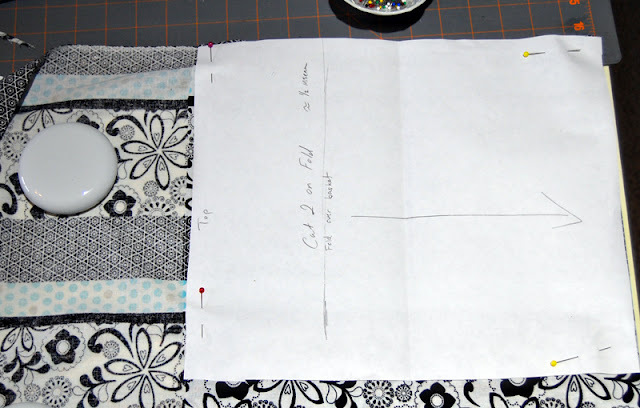 I always cut out the pattern first based on my measurements (part of my measure twice, cut once thing). 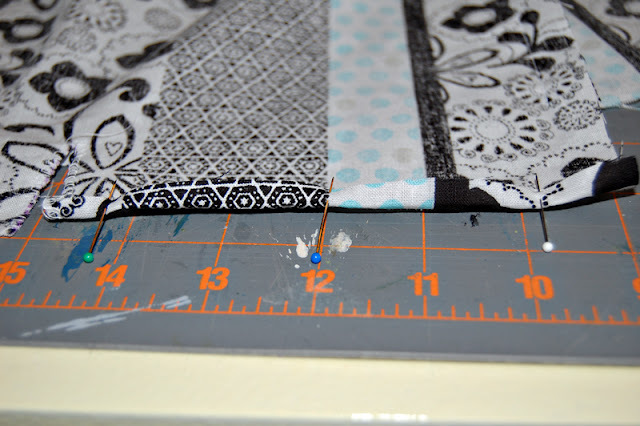 Plus, because you'll have a pretty long piece, it is easier to cut on the fold than to try and cut the fabric based on the measurements. This one is the big piece. 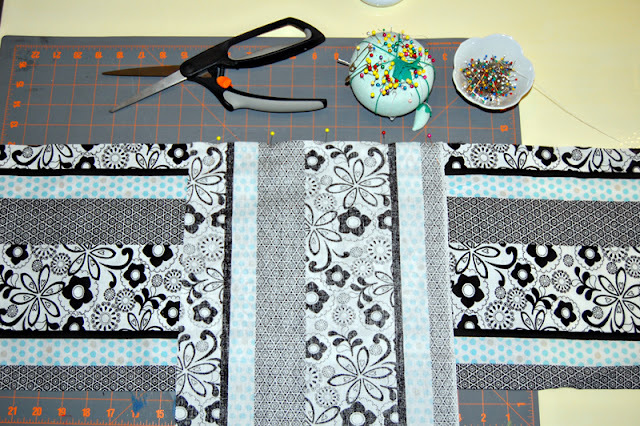 Then cut the two smaller pieces that will become the front and back. On the big piece, mark the middle. On the side pieces, mark the middle. 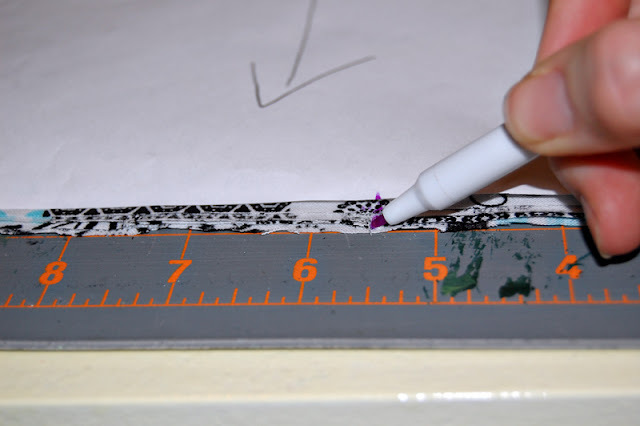 Match up the marks with right sides together. Pin the marked side together. 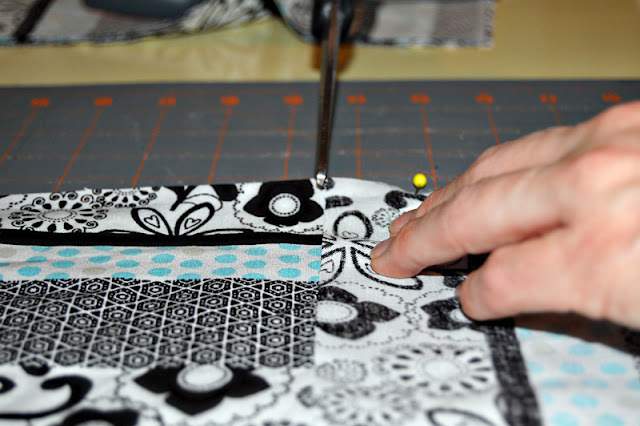 Then take long pieces that are on both sides of the piece you just pinned and fold them towards the it. 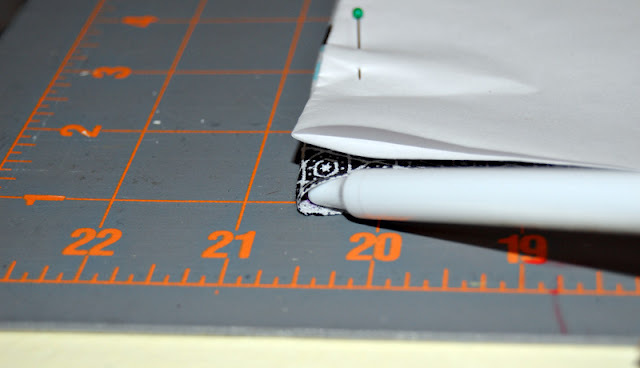 I snipped the corner to help it fold up, and then make it meet the top of the side piece and pin. 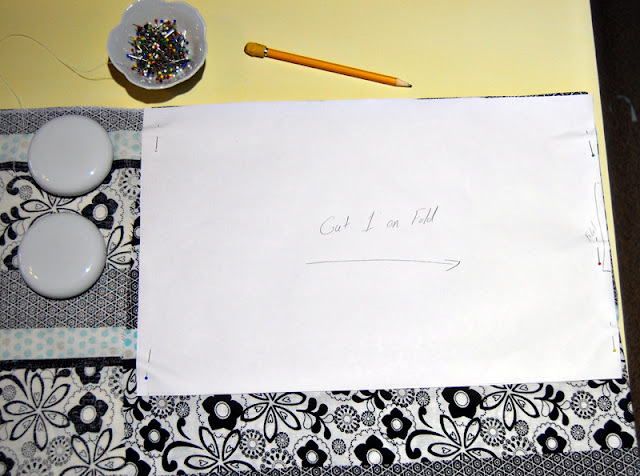 Repeat for the other side and sew allowing for 1/2" seam allowance. Once you have the basket liner sewn together, then fold down the top of the basket liner about a 1/4" and sew all the way around the top. Cut a 26" piece of ribbon. 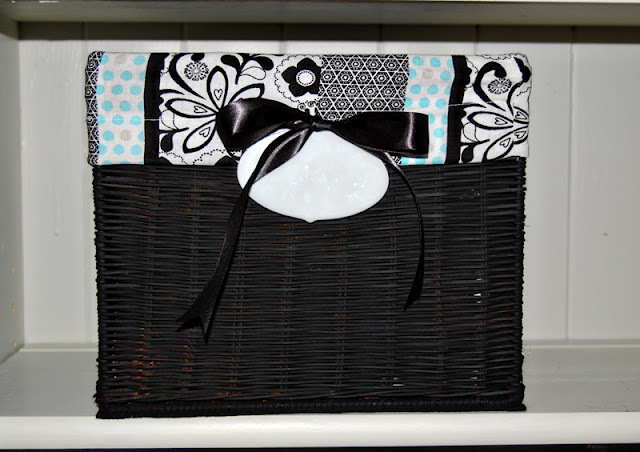 Put the liner in the basket, fold down the edge over the top of the basket and find the center where you'll want to tie your ribbon. Pin the ribbon about 1/4" from the bottom edge. 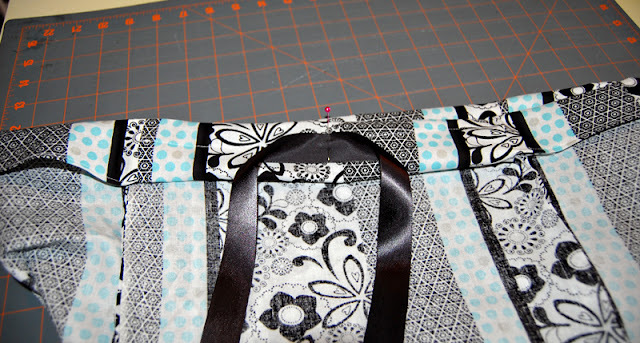 Then sew down the middle of the ribbon. And you're done! I added a little tag (it's actually an ornament) from Maryland China that I can write on with a Sharpie and remove writing with fingernail polish remover or use a Dry Erase marker. 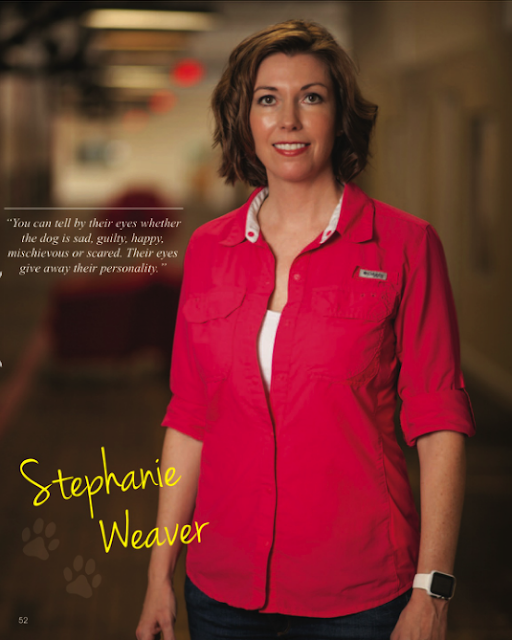 Check out the before and the after! All but the books fit into the baskets - what a HUGE difference!